Star, a 3yr old black spayed female. Vet Checked: Puppies are vet checked. Shipping: Shipping is **NOT included**in the price of the puppy. We can NO LONGER ship domestic. internationally. We CAN.. The puppies are kept in a climate controlled environment. We offer around the clock puppy support. We have been Breeders of the year for multiple years in our parent club, USNMC "Untied States Neapolitan Mastiff Club" We are in great standing with AKC "American Kennel Club"
This is your Instagram Slideshow. Do not remove. This is your Instagram Gallery Do not remove. Please read and fill out our Puppy application or older adult application before inquiring about breeding's and puppies, located on the "Puppy Tab" Thank you. If you are wanting to become a first time Neapolitan owner please do your diligent research on the breed also view the Breed Info located on the "Breeding's Tab" Thank you. Quality comes with a price. We Ship Domestic and Foreign! Mastini Della Forte breeds champion Neapolitan Mastiffs with powerful physiques and winning personalities. From family pets to victorious showdogs, Mastini Della Forte breeds the best characteristic of the breed. 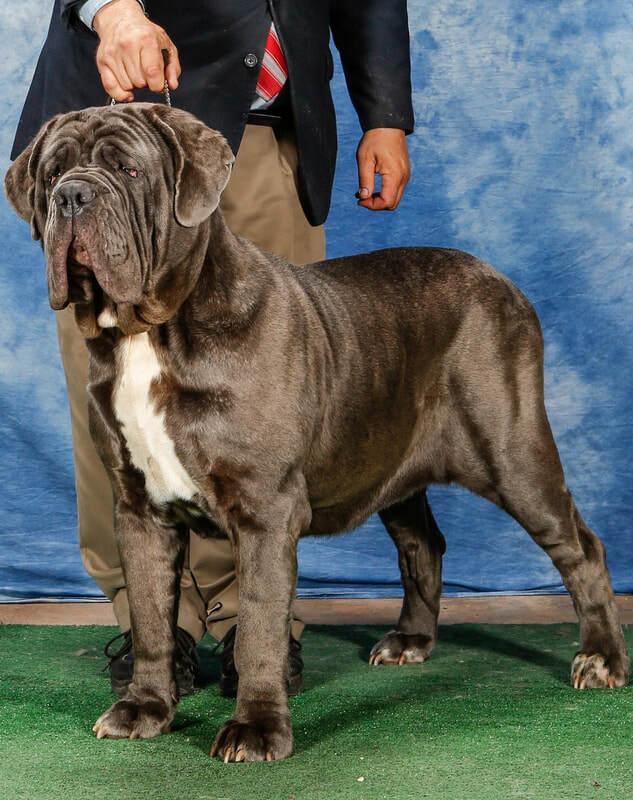 We specialize in not only breeding amazing Neapolitan Mastiffs, but also lifelong family pets. 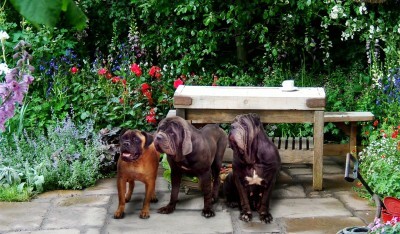 Mastiffs are one of the largest and heaviest dog breeds, but they are also among the gentlest and most loyal. 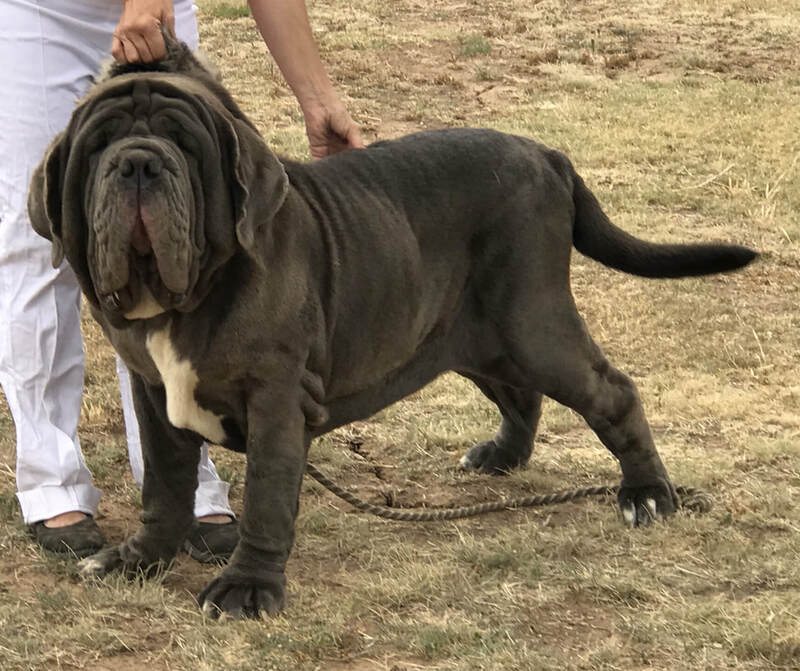 Neapolitan Mastiffs are also one of the oldest dog breeds, famous for their protective temperaments and their famous appearance. 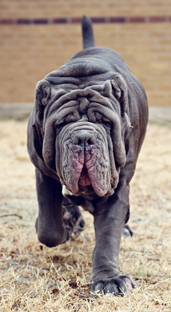 Smaller than other Mastiffs, Neapolitan are easily recognized on-sight by their extra loose skin. 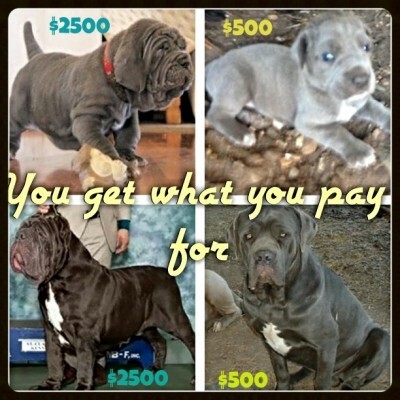 From their adorable puppy years until they grow up into devoted and fearsome looking adults, Neapolitan Mastiffs are stocky, powerful, fun-loving dogs that are very protective of their family. We socialize all our puppies from their earliest years so they grow up to be friendly, loving pets. 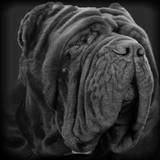 If you are seeking Neapolitan mastiff dogs for sale by breeder in Canyon, Texas, contact us today. Take a look at the pictures of our new puppies and our adults to find your new pet. "Breeding future champions and quality companions"
ENJOY our site and we look forward to hearing from you! 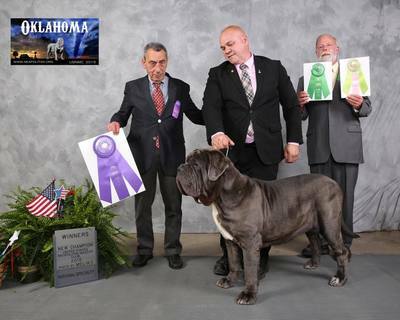 WE ARE PROUD TO ANNOUNCE MANY NEW AKC CHAMPIONS. a day when people where mourning the tragic events of 9/11. he ate, walked, and played like every other day. But his passing was unlike every other day. Bruno was a friend of many and the companion of one. He was protective, loyal, intelligent,and awe inspiring. He brought honour, integrity and respect to the show ring. to be remembered by all. HE has earned the undying glory of a "ROCKSTAR". 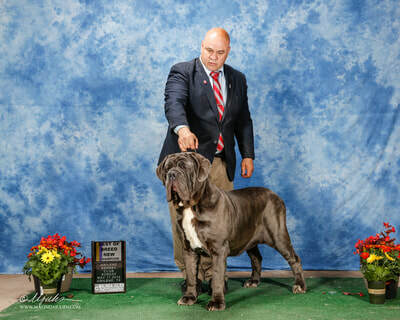 Sincere appreciation goes to Janice Wolf, DVM of Otella Kennels, co-owner, who gave me the honour of handling and co-owning Bruno, to Jenny and Thierry Paratore of Della Vecchia Roma, without them Bruno would not have graced our world, and to all the judges who made Bruno a history maker. "The one absolutely unselfish friend that a man can have ......the one that never deserts him and the one that never proves ungrateful or treacherous is his dog..... He guards the sleep of his pauper master as if he were a prince. When all other friends desert he remains"
We often have our puppy buyers inquiring about our collars. 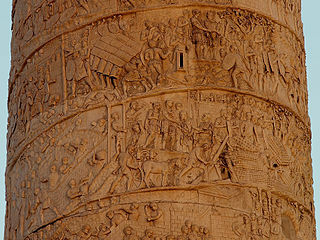 I have posted a link. Luis custom makes all of these collars we order for our Neo's. I have posted his link for everyone. I recommend his collars, Luis is very professional and talented. 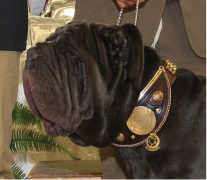 He can custom make special collars as well.